Mandarin oranges are being recalled by Milky Way International. 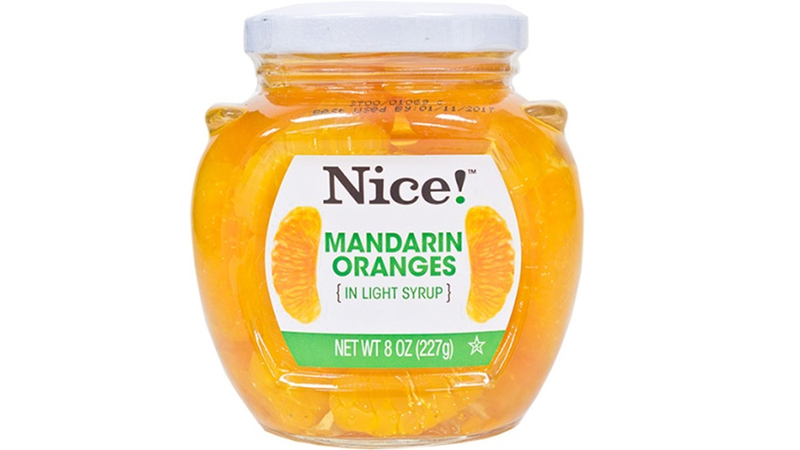 The company says it's possible glass could be in eight-ounce containers of Nice! mandarin oranges in light syrup. The oranges were sold at Walgreens stores nationwide. Walgreens says the product is no longer on its shelves. Full recall information is available from the Food and Drug Administration. In the company's release published on the FDA website, the company says, "Consumers could potentially be cut or injured if ingested. To date there have been three complaints, and one alleged injury reported."